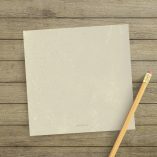 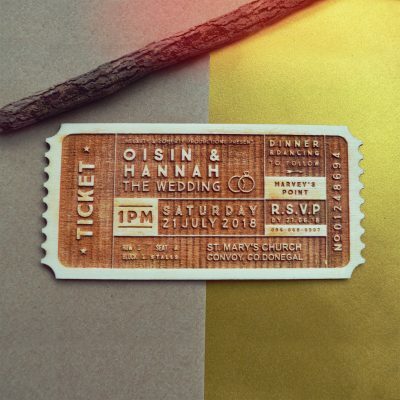 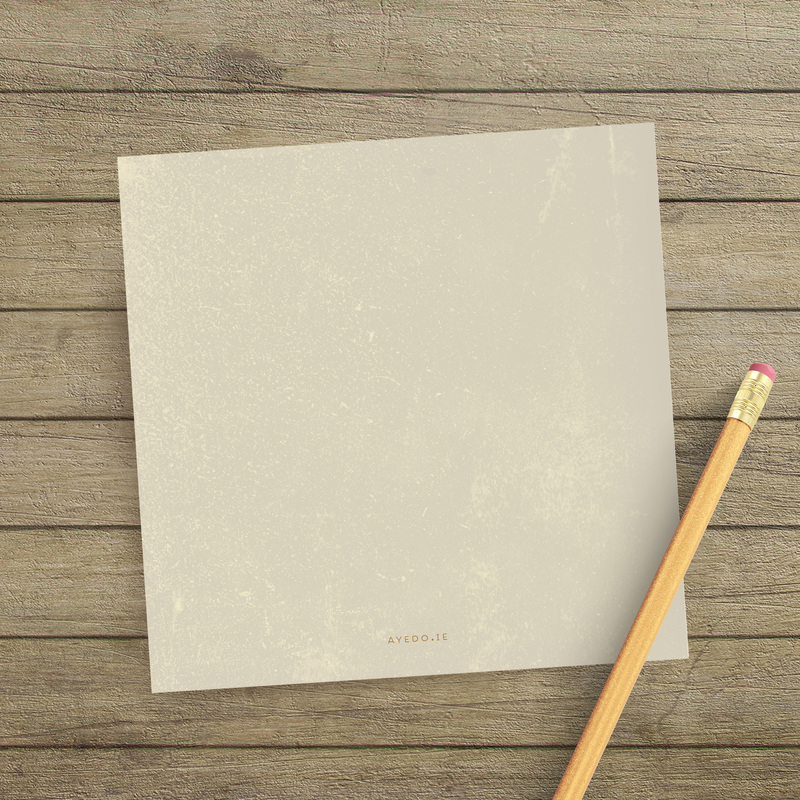 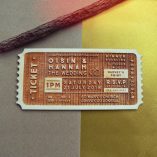 A square, folded unique wedding invitation printed on thick textured card; includes a choice of textured white envelope, brown kraft paper envelope, or (our favourite) gold envelope. 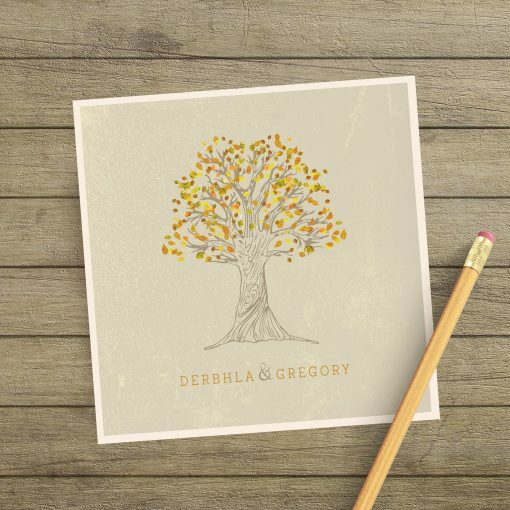 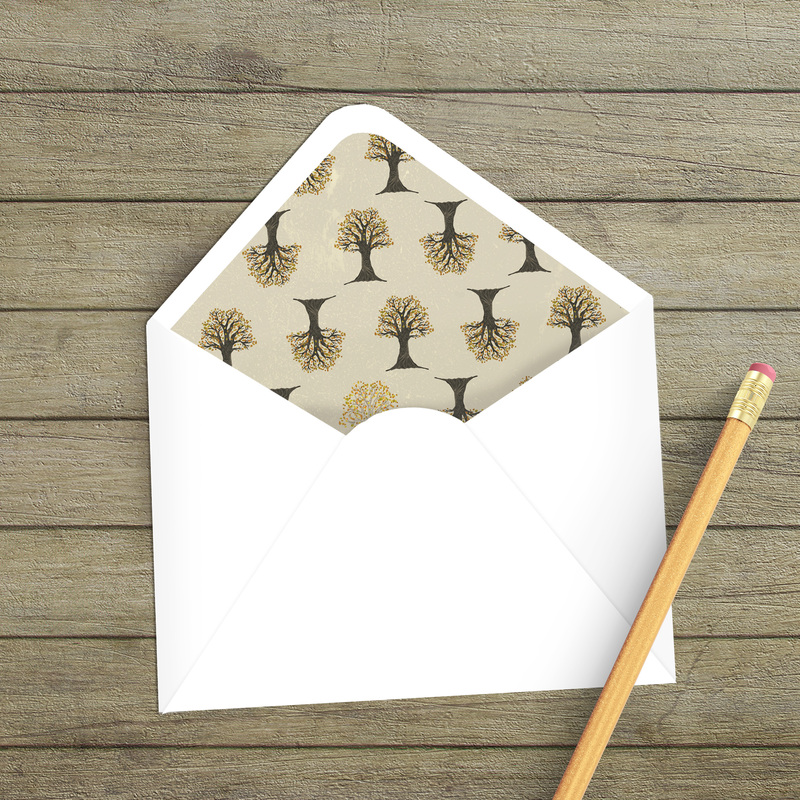 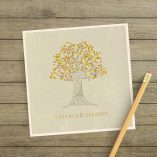 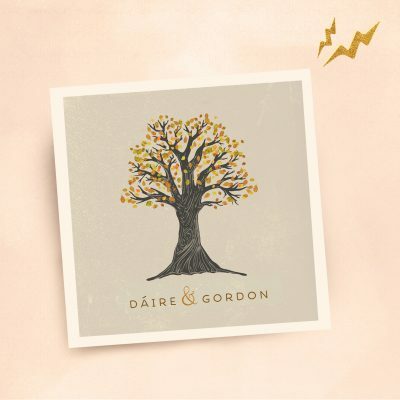 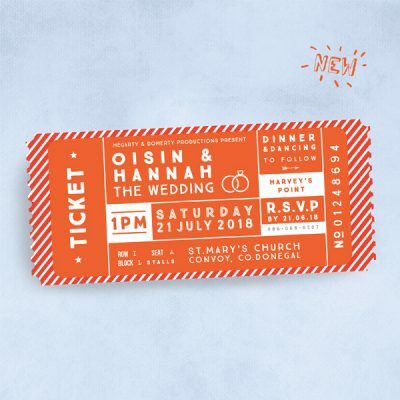 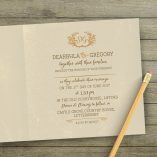 Order fun wedding invitations and quirky matching stationery online with AyeDo! 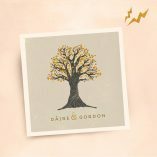 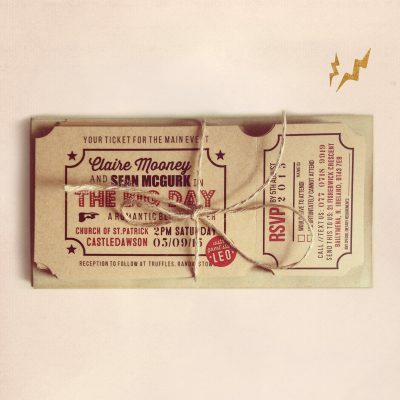 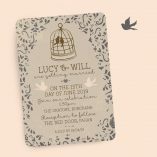 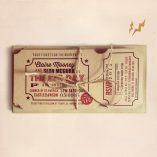 Our illustrated invitations feature original designs by illustrators and are totally unique. 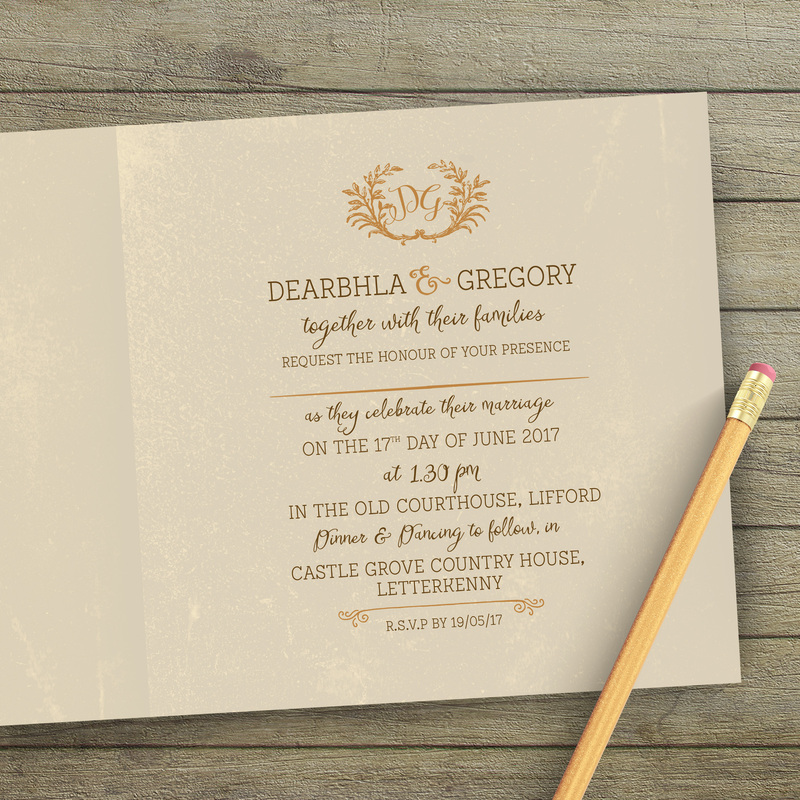 Order a sample, fill in your details and have your dream invites shipped directly to you.